Greyhounds are individuals, each with their own unique personality and nature. Greyhounds are unique in looks and are generally low maintenance pets as far as grooming, exercise needs and veterinary care. while others are happy go lucky and full of life. 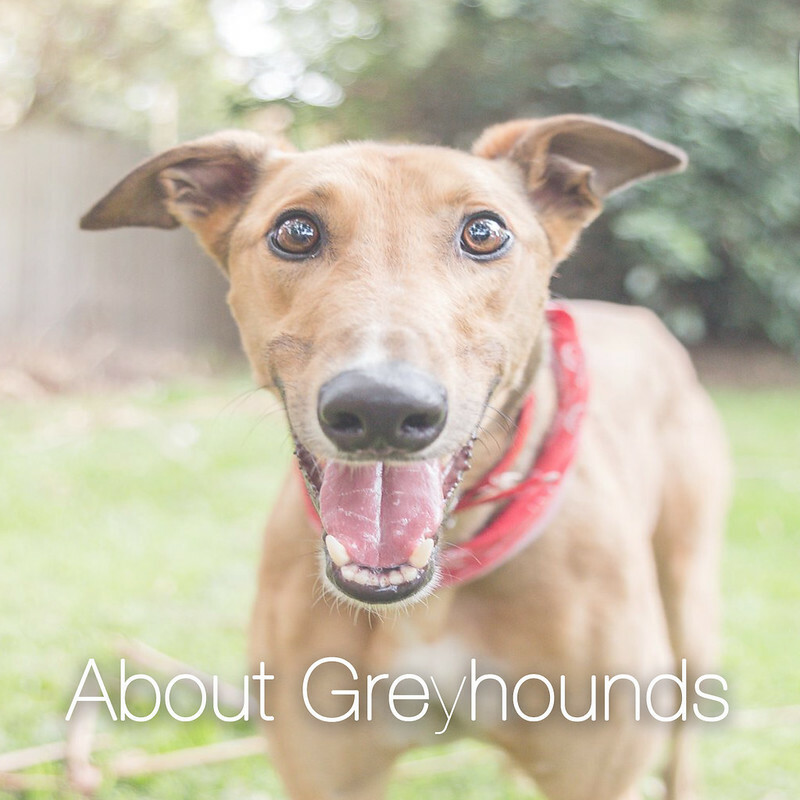 There are some things that specifically relate to the greyhound breed and that you need to know before choosing the right greyhound as a pet. The dogs that arrive into care either don’t make the track, can’t race due to an injury, are too old to continue racing or breeding or end up at the pound. WARN is dedicated to helping companion animals who need it the most and our passion to help make a life for greyhounds continues. All WARN greyhounds are fostered in homes and commence the greenhounds program. 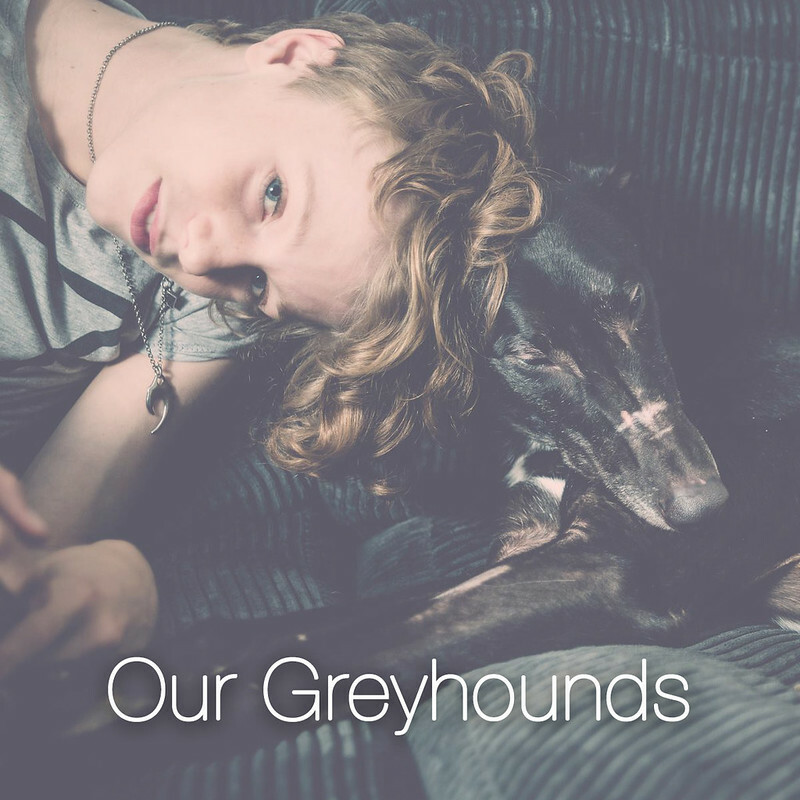 With a commitment to all companion animals we are passionate about helping as many greyhounds as we can and growing our greyhound foster care network. If you can help, please sign up today. 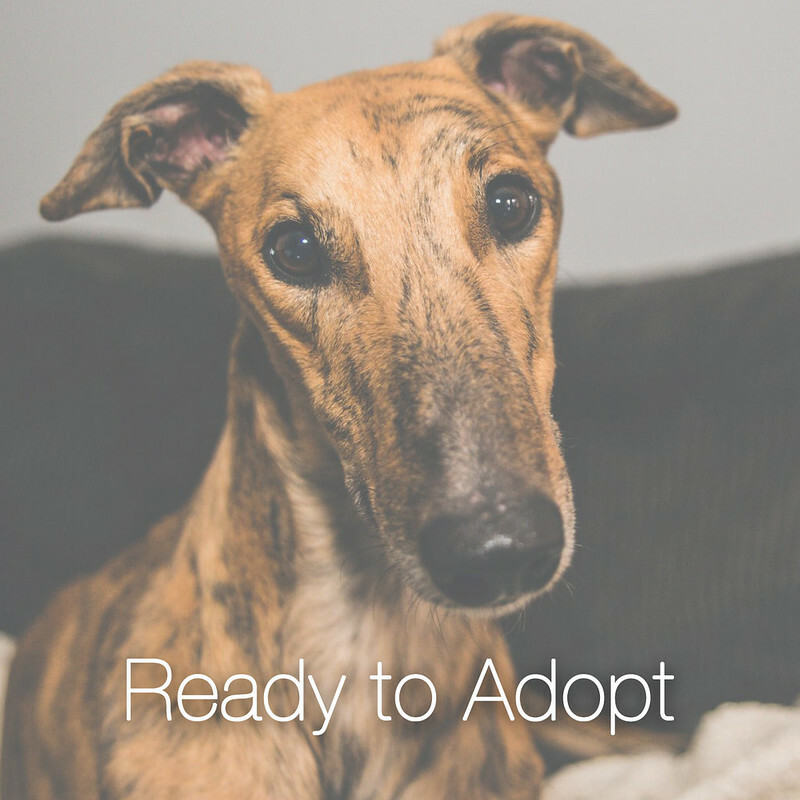 Its a great idea to check out all the greyhounds currently available and apply for a greyhound that you think will best suit your home and family. We do recommend if you are adopting a greyhound that you organise bringing your new pet home when you have some time off work to help the transition into a new life go as smoothly as possible. We provide support during the initial settling in period and offer a lifetime return on all pets adopted. To find out what's included in the adoption fee and the do's and don'ts when welcoming your new pet into your home visit our adoption information page.